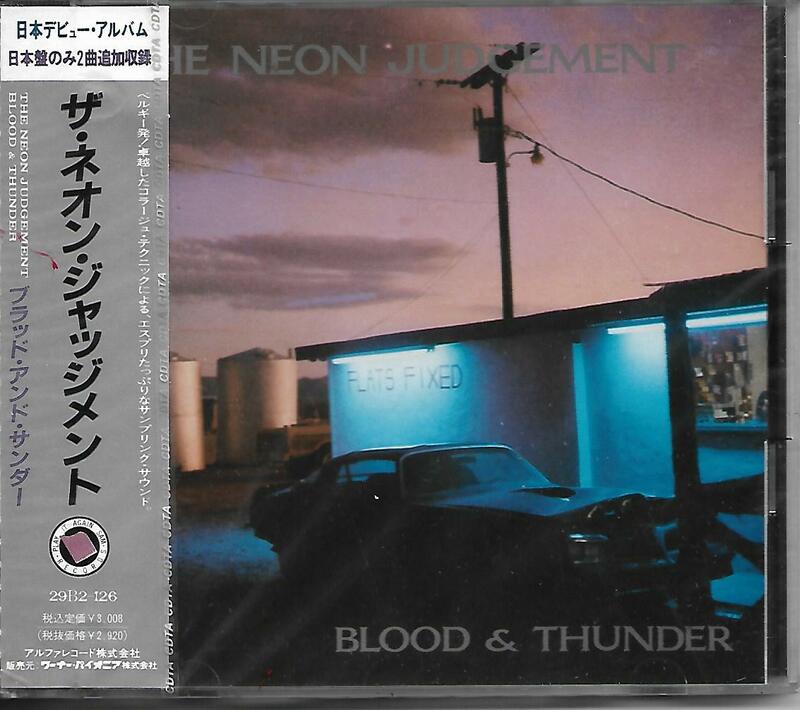 CD - NEON JUDGEMENT, THE - BLOOD & THUNDER Mega-rare Japanese promotional copy, with bonus tracks, still sealed! Very rare Japanese edition, still sealed promotional copy!! 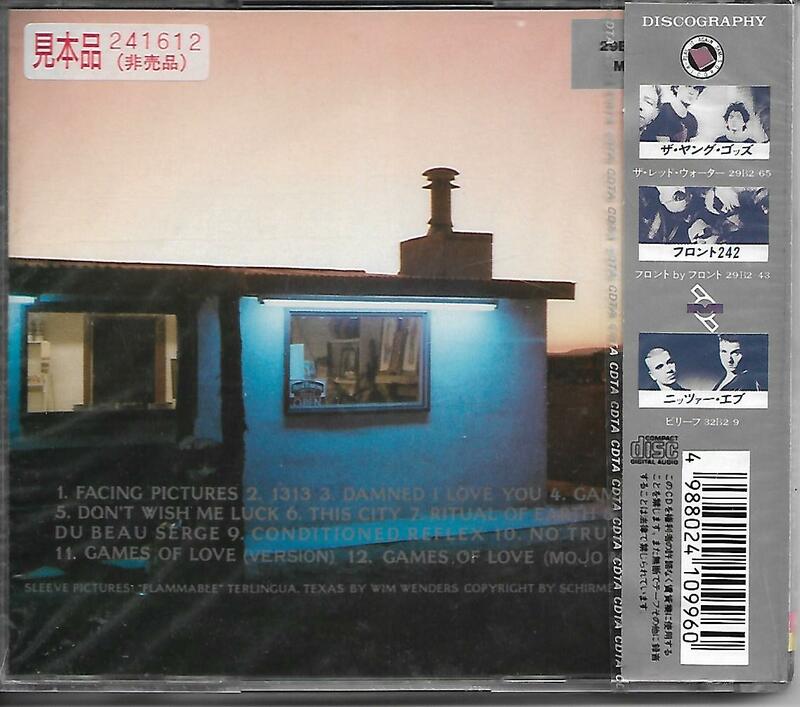 The Japanese edition includes two bonus versions of "Games of love", which weren't included on other worldwide cd editions!